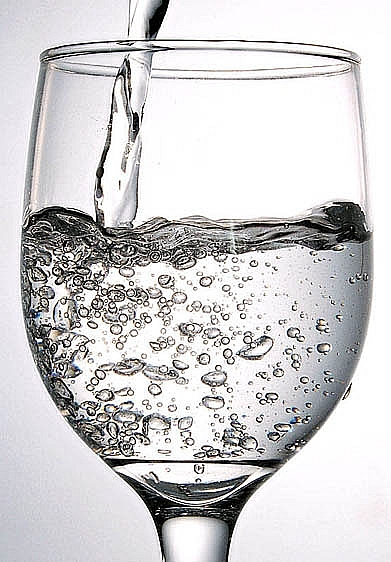 The best known PCM from everyday life is the combination of water and ice. Ice cubes melt and cool water. However, in buildings the demand for cooling is not at 0°C, but at about 20°C or more. For architectural applications there are two suitable types of PCMs: paraffins and salt hydrates. Paraffins are organic PCMs. They work predictably, are safe and non-corrosive. They can be supplied 'from stock' for use in buildings. Negative aspects of paraffins are their lower coefficients of thermal conductivity and flammability. The properties of the technically suitable paraffins are similar. Some examples of these paraffins are listed in the following table. 1 The heat of fusion is the amount of heat energy required to melt 1 kg PCM. The higher the heat of fusion, the more heat the PCM can store. Paraffins consist of a chain of carbon (C) atoms. Adding a C atom to the chain increases the melting temperature. This makes it possible to use the paraffin wax as a PCM. 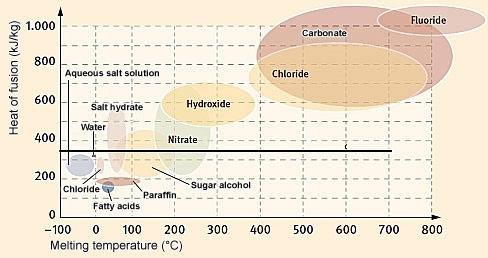 The table below shows the number of C atoms of some suitable paraffins, their heat of fusion and melting temperature. Examples of paraffins used as PCMs with heat of fusion and melting temperature. Salt hydrates belong to the category inorganic PCMs. Compared to paraffins salt hydrates have a high coefficient of thermal conductivity and a high heat of fusion, enabling them to buffer more heat. The heat of fusion does not decrease, even after a series of melting cycles. Salt hydrates are also less expensive than paraffins and therefore are used more frequently. A disadvantage of salt hydrates is that the solution with salt may become oversaturated at the melting point. 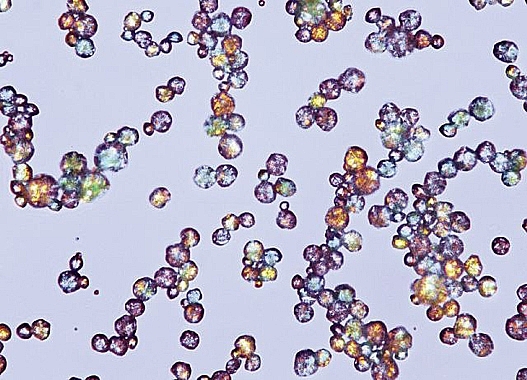 The salt no longer dissolves and it settles, resulting in the the PCM not operating at the next cycle. 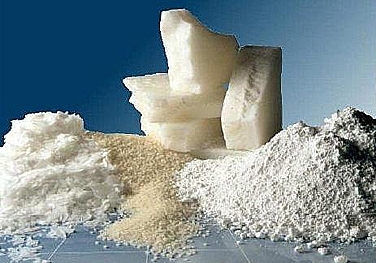 The melting temperature of a salt hydrate is between 20 and 25°C. This makes the material suitable for use in buildings. After all, if this temperature is exceeded, the people in the building become uncomfortable - then PCM must absorb heat. The melting temperature and heat of fusion of paraffin and salt hydrates and other non-construction PCMs. The higher the heat of fusion, the greater the heat storage capacity of the PCM. The surface:volume ratio of the PCM, in relation to internal conductivity. Will PCMs be useful in my building and how much will I need? Valentin provides the designer with a software package that can be downloaded free from www.valentin.de. The program makes it possible to determine both the effects and the cost savings of using PCMs. 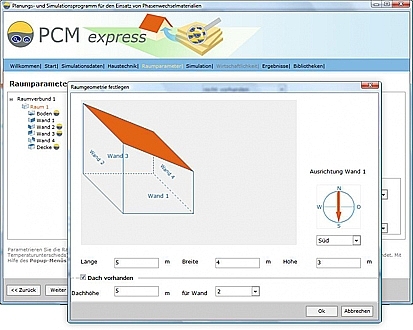 After entering the building geometry, orientation and climate data, the software simulates the development of the internal temperature with and without use of PCMs. Free software for PCMs from Valentin.